Motor yacht Grace is a 28 meters long luxury motor yacht based in Split that offers the comfort and luxury of a 5 star hotel on the sea. Grace is the newest motor yacht with 5 CABINS in Croatia. Built in 2013 the yacht is in excellent condition and in 2018 will be for the first time available for charter with an attractive price. Grace can accommodate up to 10 GUESTS in her 5 elegently designed cabins all with ensuite facilities. The Master cabin with en suite facilities is located on the main deck with a walk in closet. On the lower deck are located two double cabins and two twin cabins all with large closets and en suite facilities. The main salon offers a large fantastic sitting area which faces a flat screen TV. As well, a formal dining table is in the same area and can seat up to 10 guests. The entire salon has plenty of natural light due to the panoramic windows, giving guests the ability to have their meal with a view. The yacht has respectful water equipment, spaceful flybridge, lovely al fresco dining area in the aft and an impressive teak swimming platform. There is also TV/Media room located close to the captains command bridge, featuring a flat TV screen. 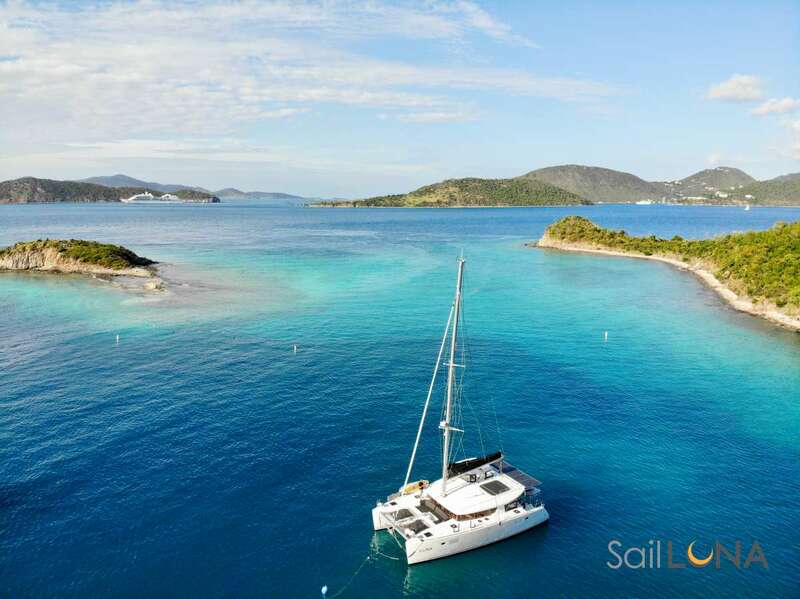 The hospitality is provided by 4 professional crew members consisting of a captain, a chef, a hostess and a deckhand, who are all at the guests disposal. Grace is ready to take her guests for unforgettable luxury yacht charter in CROATIA and MONTENEGRO. Captain Marin Kukoč was born in Split, Croatia. He has thirteen years of experience in the marine industry on sailing and motor yachts. Already during his childhood he was very closely associated with the sea and fishing. He finished his studies at Maritime College in Split. Very young he started his captain career and gained much of his experience working on large yachts. Since 2018 he is the captain of M/Y GRACE. Marin has an extensive knowledge of the Eastern Mediterranean especially of the Adriatic coast. He offers an enthusiasm that blends well with the positive attitude of the entire crew. He works closely with his guests to ensure that all of their needs and wants are met. Chef Boris Stričević was born in 1984 in Split in Croatia. He graduated the school of culinary (1998-2001) and has eight years of experience on motor yachts of different sizes. Specialties of this young and perspective chef combine Croatian, Italian and French cuisines using only ingredients and products that are seasonally and locally available. He tries to make guests experience unique tastes and provides them with all kinds of tastes from Dalmatia. He emphasizes this in his meals preparations, believing that the quality of ingredients speaks for themselves. Throughout his extensive experience he has gained many fans of his cuisine. Hostess Maja Čorić was born in Split and grew up in a small town on the coast, Dugi Rat (near Split). After completing high school Maja decided to go to college (Faculty of Maritime Studies). After graduation she decided to start her yacht career. Maja has many years of experience working as a hostess on numerous yachts. This season she will be a member of the Grace crew. She is a hard working person, reliable and flexible at any time. Deckhand Petar Bebic was born in Split, Croatia and he spent his childhood sailing the Adriatic Sea. Upon completing his education in Split, he started working on motor yachts in 2015. He has worked on MY „Adriatic Jazz“(28 m) as a deckhand and MV Cargo carrier „Solin“ (198 m) as an engine cadet. He is very capable of doing his duty on board with enthusiasm and with a smile always present. He is committed to a life at sea and is a hard-working and fun sailor to be around. Send us an inquiry to get specific pricing for Grace. We currently don't have any reviews for Grace. We currently don't have a sample menu for Grace. Please inquire for more information.